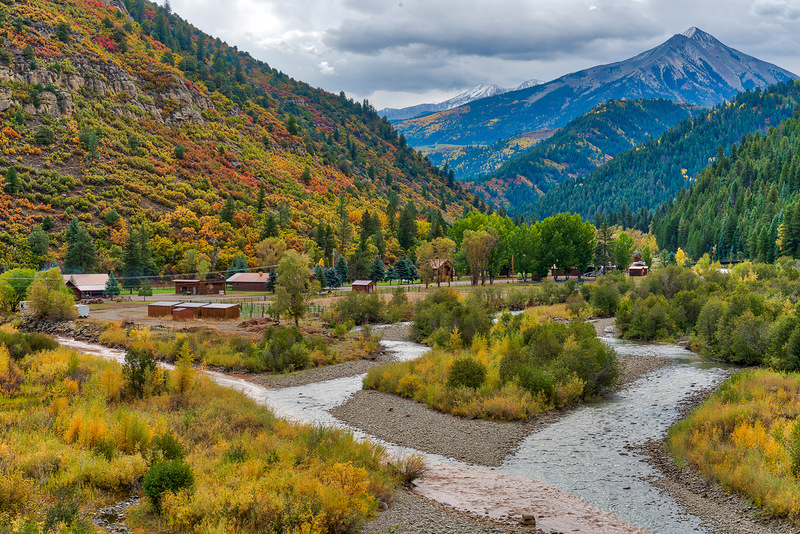 We are nestled in the Rocky Mountains in Gunnison County, Colorado. The nearest town with services is Paonia. Our location has a remote feel, but we are easy to find at the corner of Highway 133 and County Road 12. From Grand Junction (85 miles): Take US-50 East for approximately 40miles. In Delta, turn left onto CO-92 and stay on this highway for another 20 miles. In Hotchkiss, take a slight left onto CO-133 and follow this highway for approximately 23 miles. Turn right onto County Road 12 towards Crested Butte. You will see the reservoir dam on the left. Cross Muddy Creek and you will see Kebler Corer on the right. From Carbondale (43 miles): We are a straight shot along CO-133 from Carbondale. It will take about an hour as the road winds along the Crystal River and over McClure Pass. (Have your camera ready – wildlife is abound!) After you pass Paonia Reservoir, you will see the turn for CR-12. Turn left here, cross Muddy Creek and Kebler Corner will be on the righthand side. From Crested Butte (30 miles): The drive from Crested Butte along County Road 12 is scenic with gorgeous views and aspen groves. Most of CR 12 is unpaved, so it usually takes about an hour to travel between Kebler Corner and Crested Butte -depending on traffic and weather. The pass is only open during the summer and early fall so make sure to check CDOT before planning your trip. 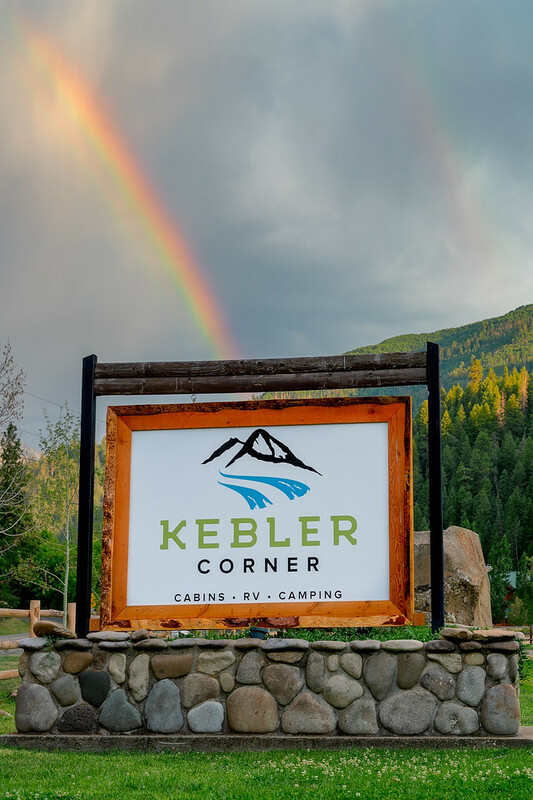 Follow CR 12 out of Crested Butte, over Kebler Pass and you will see Kebler Corner on the left before you reach Hwy 133.